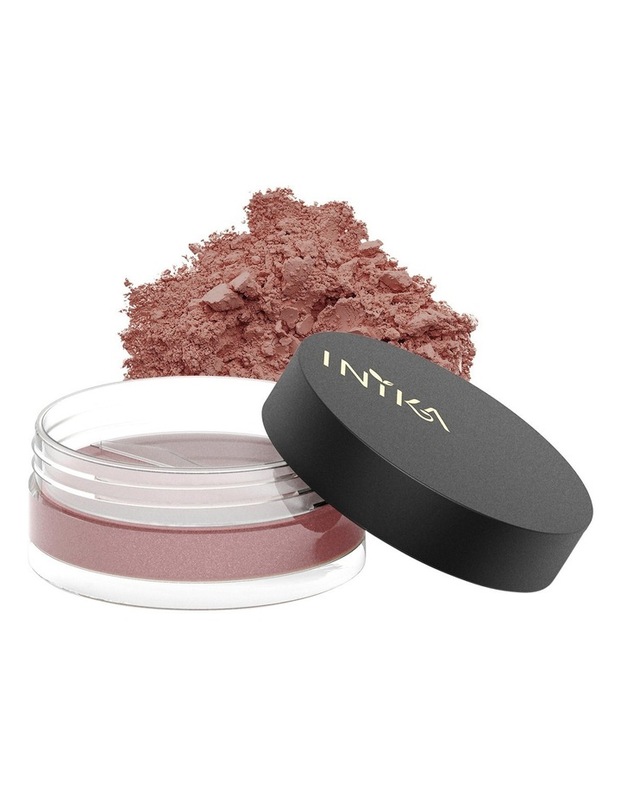 INIKA Loose Mineral Blush (3g) gives you warm, luscious colours delivered straight from nature! The texture is extraordinarily soft while the lack of fillers means that the pigment is super concentrated, so a little goes a long way! Free of oil, alcohol, talc, fillers, fragrance, preservatives and chemical dyes for all day colour and a long lasting youthful glow.